Providing access to affordable hearing aids improves lives, allows children to attend school, and grow up healthy, happy, and productive. World Wide Hearing creates the opportunity for hearing-impaired individuals to connect to their family and friends, to feel safe and confident, and to realize their full potential. 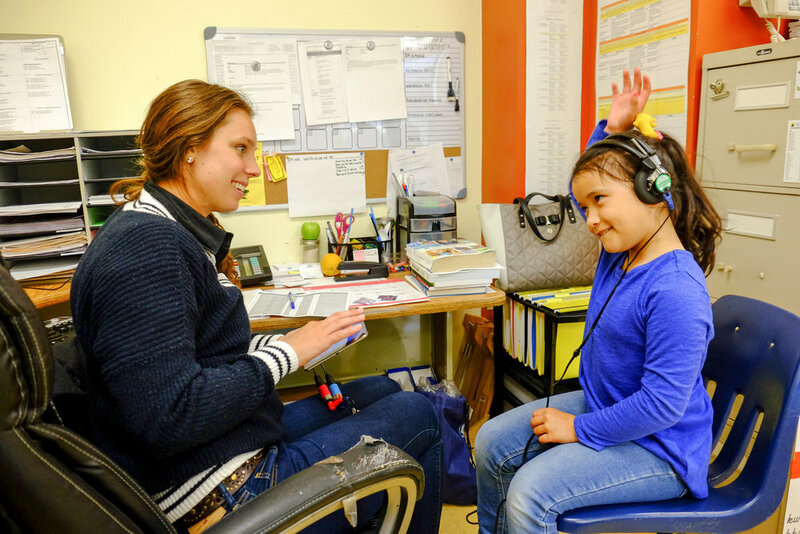 Your donation has a transformational impact on a child’s life: hearing aids trigger the ability to learn, to speak and to be understood, to belong to a community, and to pursue one’s dreams. World Wide Hearing hopes that these results will galvanize efforts to address hearing loss and ensure a better life for all affected. Download the Executive Summary (8 pages) or download the complete Research Summary Report (120 pages). Donate now to continue helping children in need.